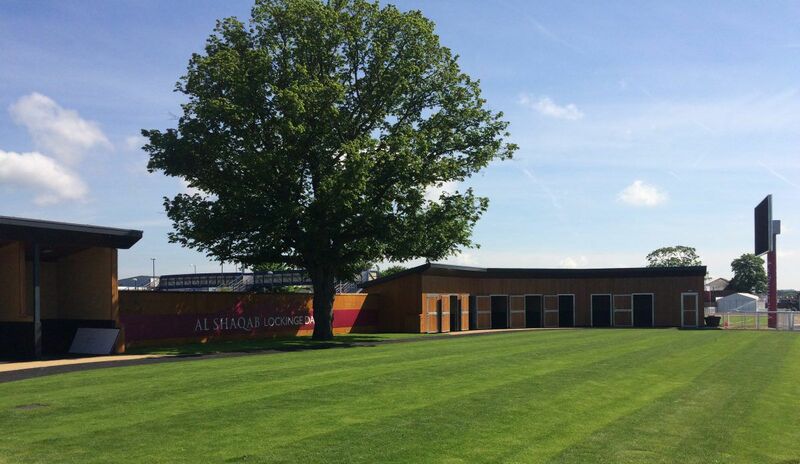 Progress at our Newbury Racecourse project is well on the way, with the new pre parade ring and saddling stalls nearing completion. As MEP consultants for the development we are providing sustainability, renewable energy, utilities engineering, and MEP services for various stages of the project. 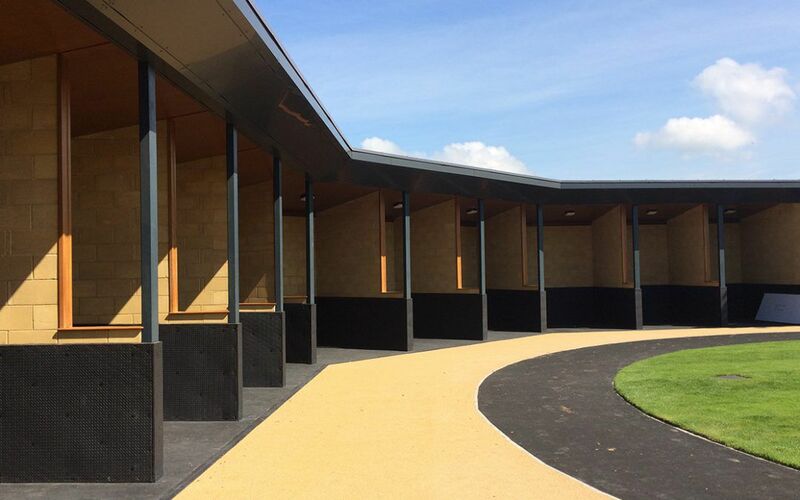 So far completed works include the refurbished stables block, a 36 bed hotel called ‘The Lodge’, a children’s nursery, external landscaping and car parking facilities. As you can see from the photos the new look is coming along nicely at this historic landmark, and with a new east entrance building due to be finished in July, and a new owners and trainers facility set to follow in September, look out for more progress photos from the site in the near future! 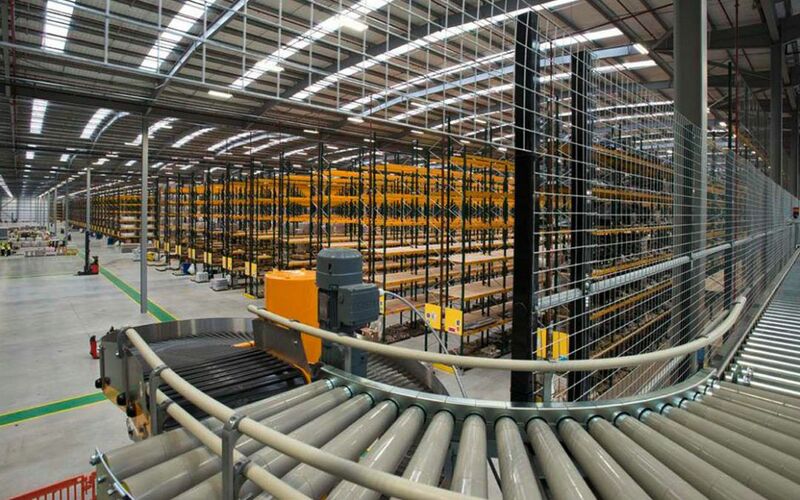 Over the last few years we have helped our existing clients with the development of over 3.0 million square feet of logistics and industrial units. We have provided assistance with the masterplanning, been part of the tenant marketing and negotiation process and played a key role in the design and procurement of the necessary infrastructure and individual plot units, including fit out. We believe that our expertise and approach could be of benefit to yourselves and would like to briefly introduce our company and make you aware of the services we can provide. We thrive on long term relationships which make up 80% of our business and can last for decades and we would welcome the opportunity to discuss how we could provide a service which meets your particular needs. More Information on our services and recent project experience can be seen in our online brochure by clicking here or by contacting our Business Development Manager Vicky Priestley .